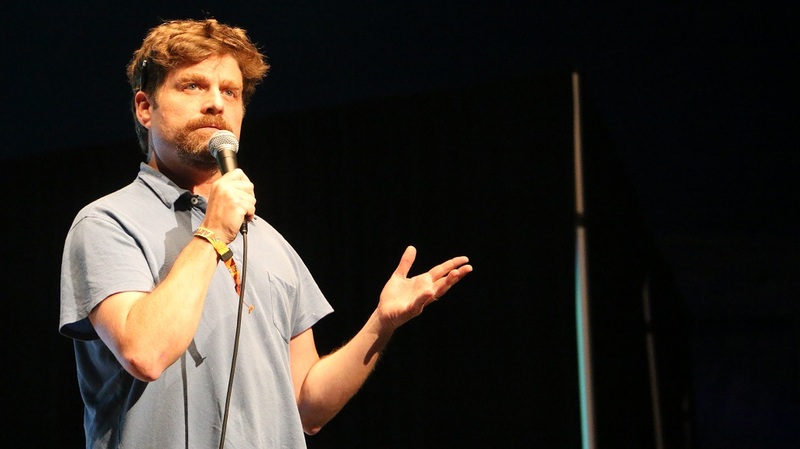 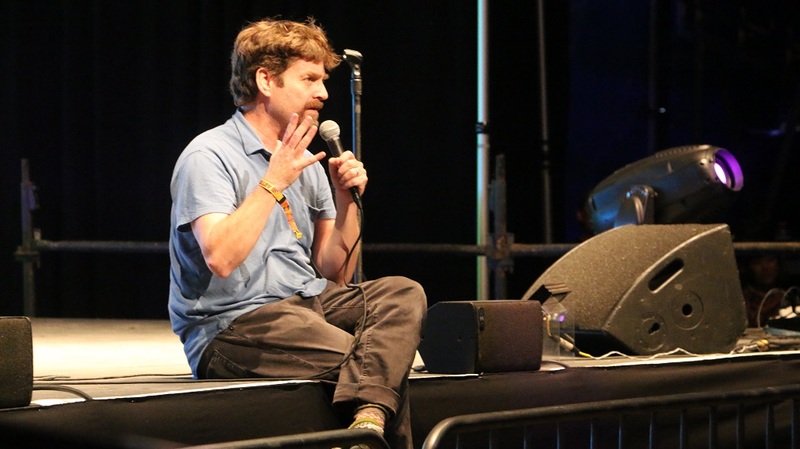 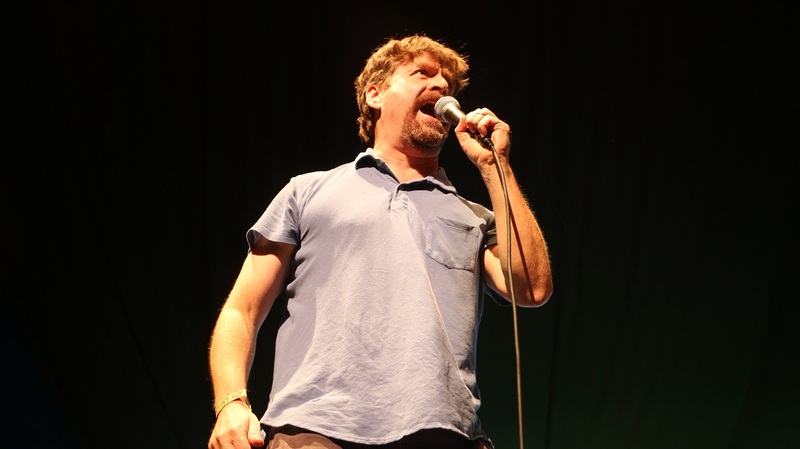 Comedy fans were treated to a surprise performance from Hangover star Zach Galifianakis Saturday evening at the Bonnaroo Music and Arts Festival during comedian Chris Hardwick‘s performance. 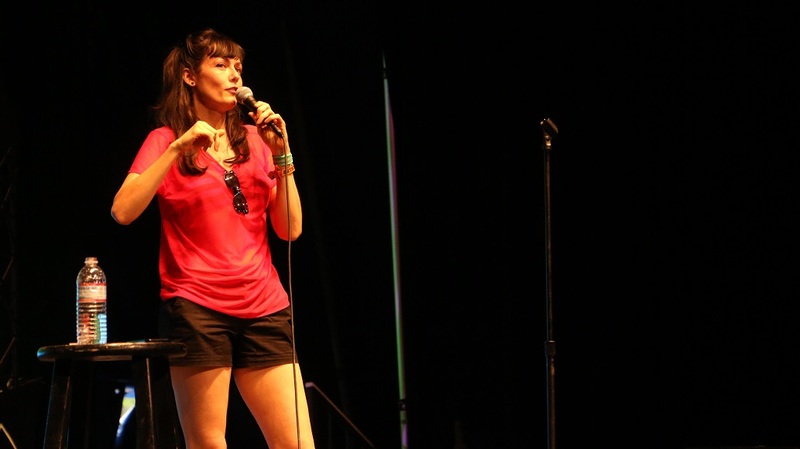 As opening comic April Richardson left the stage at the Comedy Theatre, she started to introduce the next act, who would presumably be Hardwick. 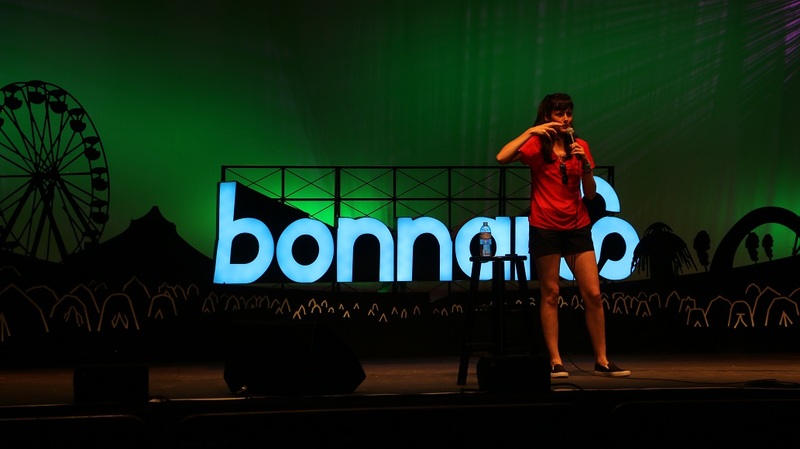 Instead, she welcomed Galifianakis to the stage for a 15-minute performance. 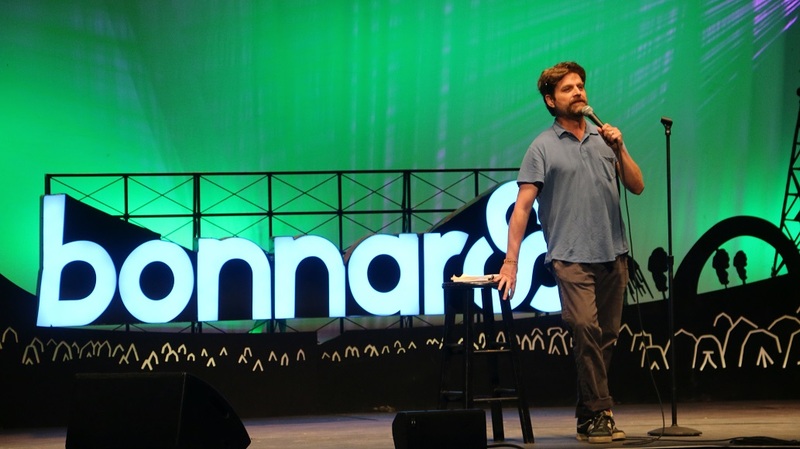 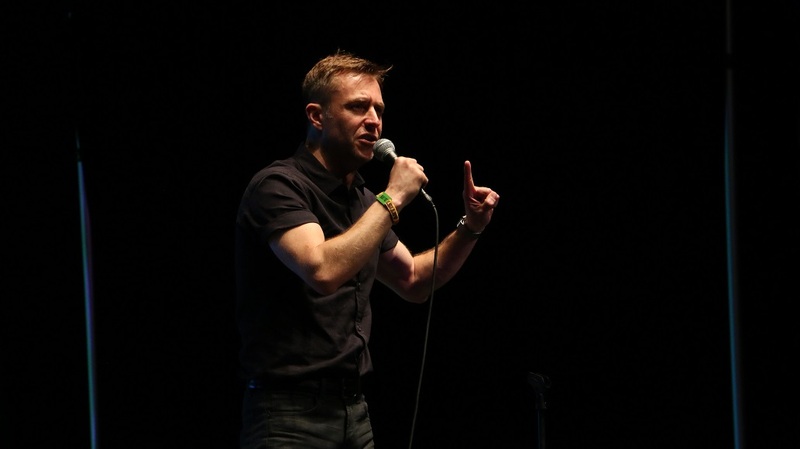 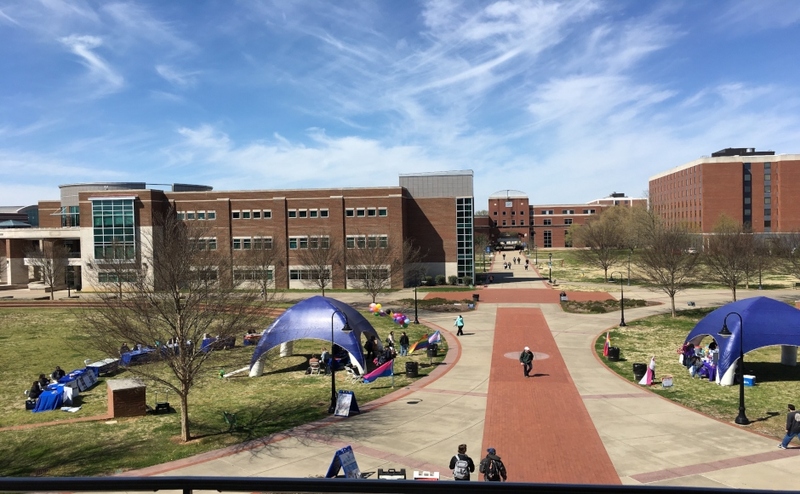 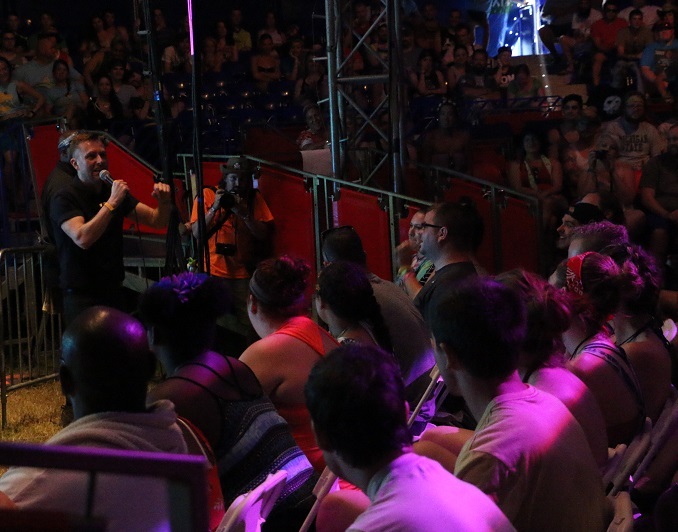 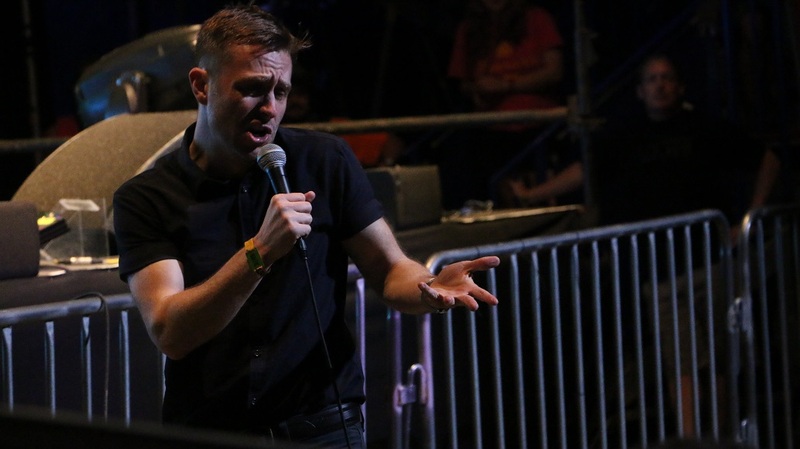 The comic, who last played Bonnaroo in 2008, delivered his set in his typical, non-linear fashion, tackling topics ranging from buying a new refrigerator to Louis C.K. 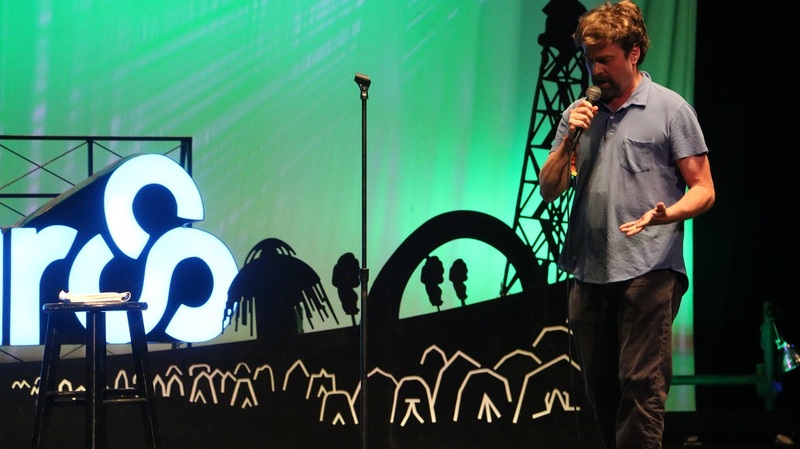 introducing him to Chris Rock during the 2008 edition of the festival. 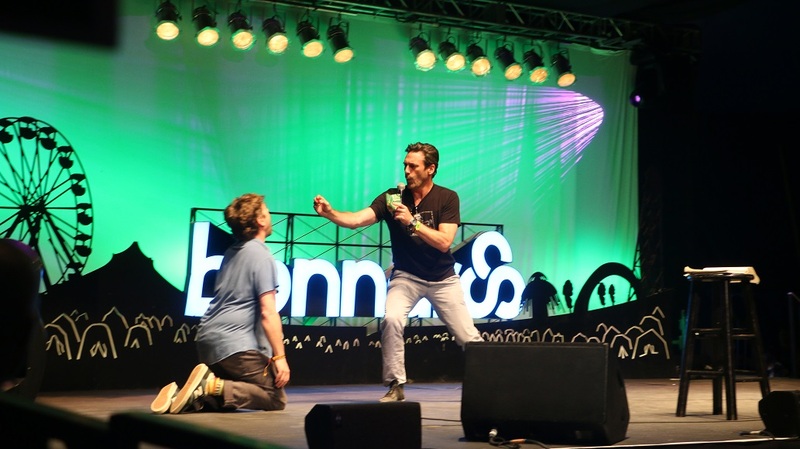 Another unexpected cameo came when Mad Men star Jon Hamm joined Galifianakis on stage for a non-sequitur bit during which Galifianakis was a dog and Hamm was his owner, feeding him treats. 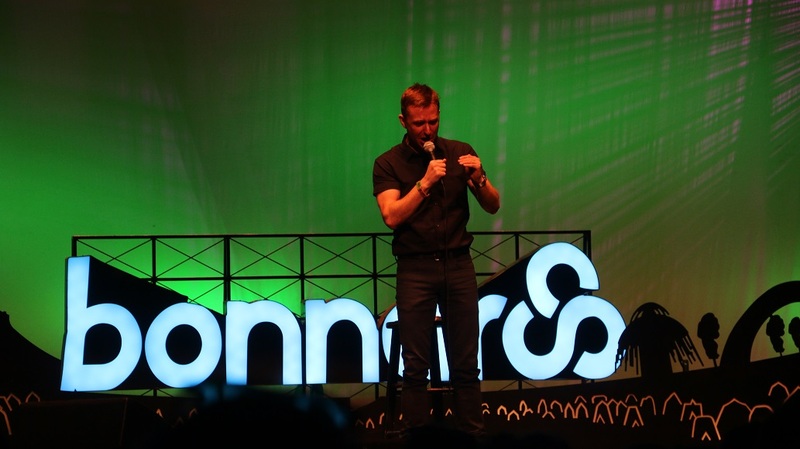 The bit may have been brief and unexplained, but it was hilarious nonetheless. 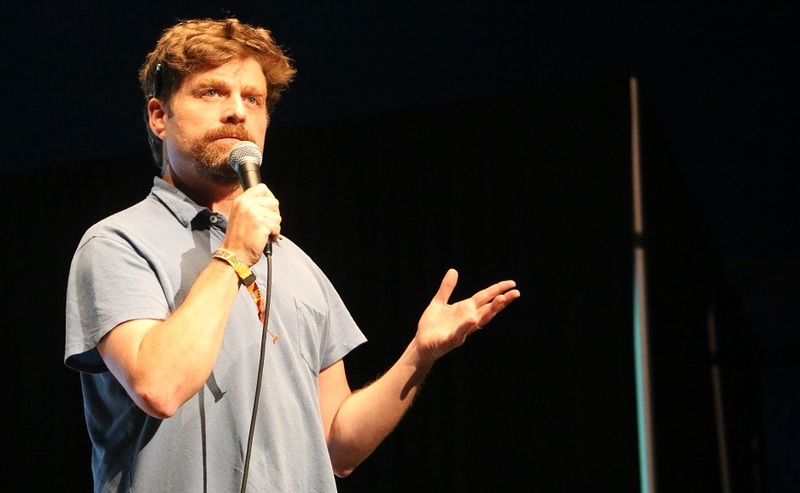 Chris Hardwick followed Galifianakis with a 45-minute set touching on everything from the zombie apocalypse to his chihuahua having a seizure. 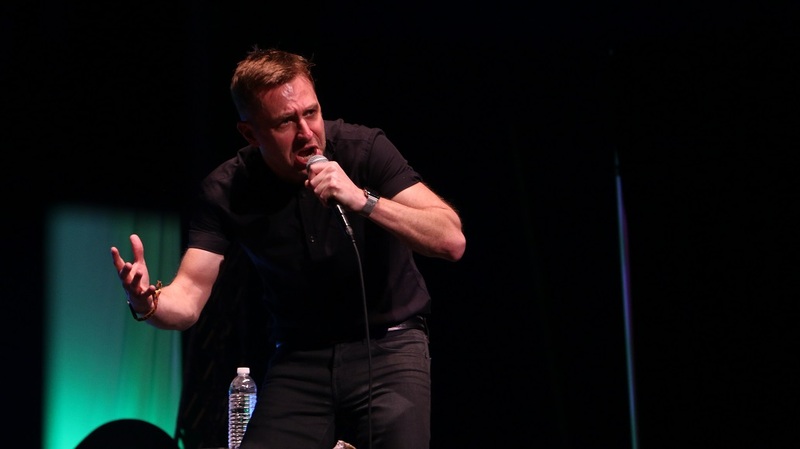 Hardwick, who hosts Comedy Central’s @midnight and the Walking Dead-themed talk show Talking Dead on AMC, also recounted playing Nashville comedy club Zanies and singing Foreigner’s “I Want to Know What Love Is” with Tom Cruise during a panel at San Diego Comic Con 2013.